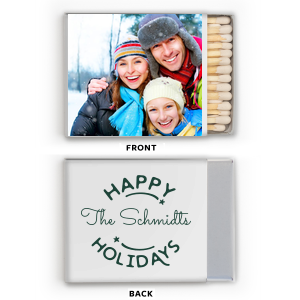 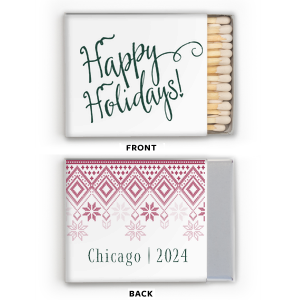 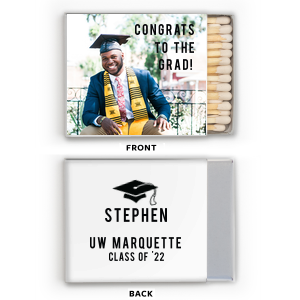 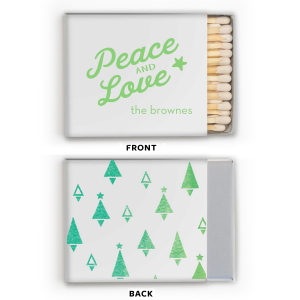 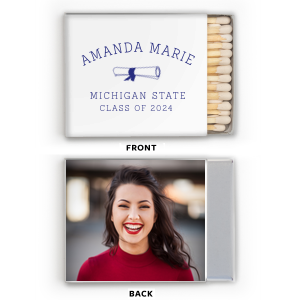 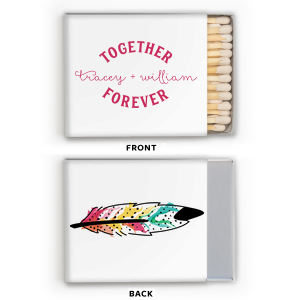 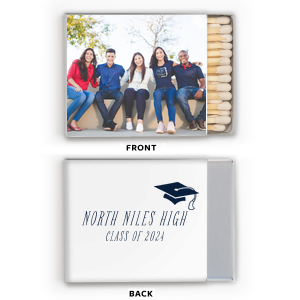 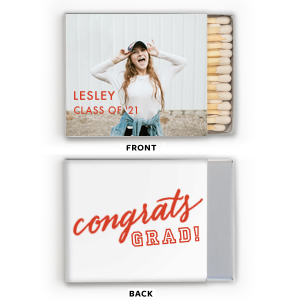 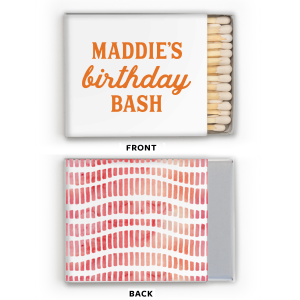 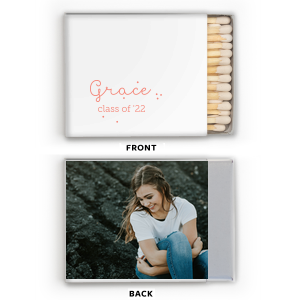 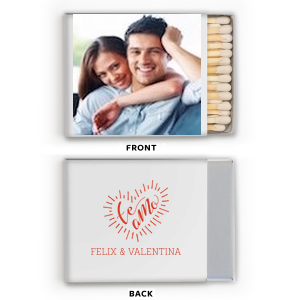 Add your image or full color art to our photo riviera matches for a top-quality printed favor. 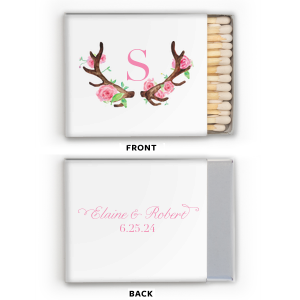 Whether you're going for elegant or quirky, guests will love the personal touch. 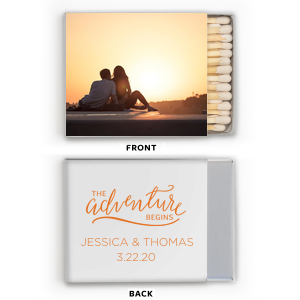 Place them on your event bar, in wedding welcome bags, use at your sparkler send off or give as a personalized favor at any event.